Combined Heat and Power Generation technology to provide your business with heat and power when you need it. 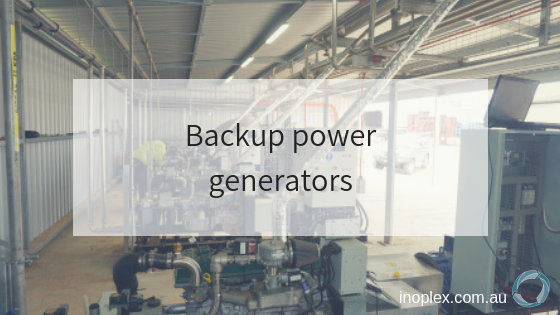 Inoplex are Biogas Engine Manufacturers using market-leading technology that allows you to generate power from a wide range of biogas qualities. 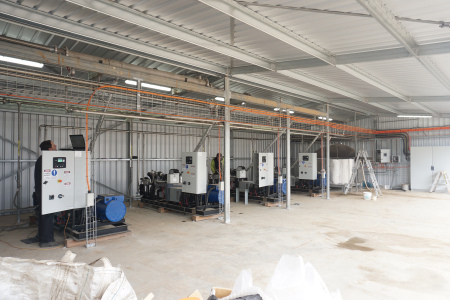 Biogas Power Generators and CHP Cogeneration Systems can be used for a wide range of industries. 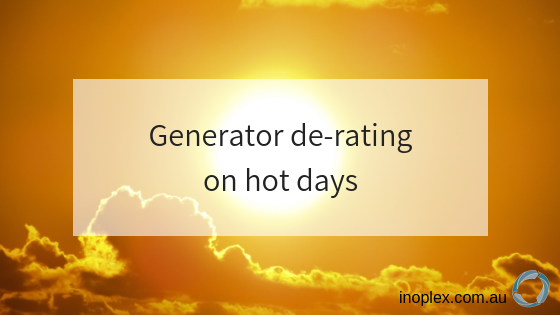 Find out some of the industries that should be considering this technology. Need Reliable Heat and Power? 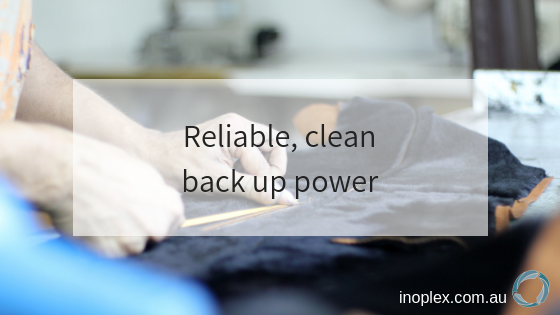 Does your business rely on stable, clean electricity? What about heat? Maybe you generate organic waste that you dispose of by converting it to Biogas via Anaerobic Digestion. 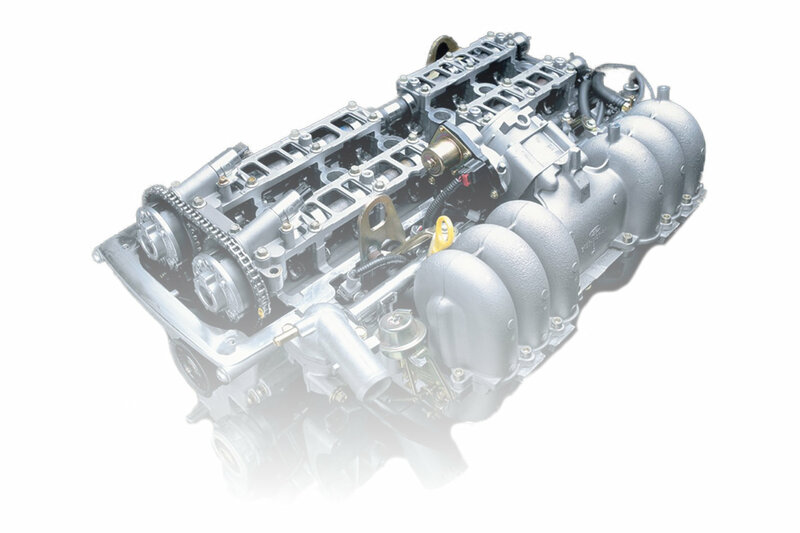 Inoplex is a local manufacturer of CHP Engines that can run on Diesel, Gas or Biogas. 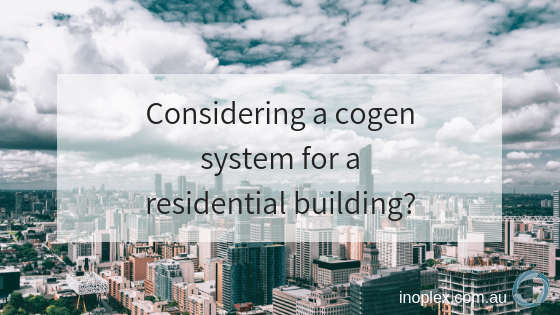 Unlike a lot of other cogeneration technology, our systems can run at variable speed and have load following for both electricity and heat. 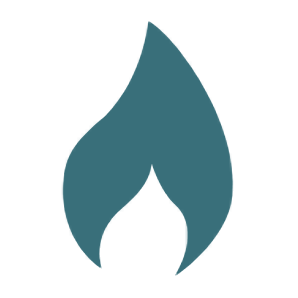 This means we can run at lower qualities of Biogas and generate the electricity and heat you need when you need it. Industry leading technology that allows our Cogeneration power plants to respond to your actual electricity and heat requirements. Our Power Electronics load follow both electricity and heat usage, allowing us to change the CHP Engine settings accordingly. By using an Inverter Generator, we can not only run at variable speeds, but generate clean electricity. Inoplex has a range of solutions for Biogas Power Generation. Our standard biogas power plant uses a low cost engine that we have adapted. This not only keeps service costs down, but makes it easy and affordable to replace the engine when the corrosive nature of biogas inevitably damages the engine. Did we mention we're local as well? 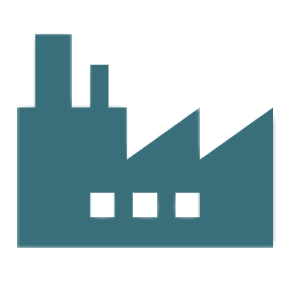 There is a wide range of industries that benefit from Inoplex energy solutions. Aside from the obvious industries that generate biomass waste that they convert to biogas; there are also industries that require reliable and clean electricity and heat. 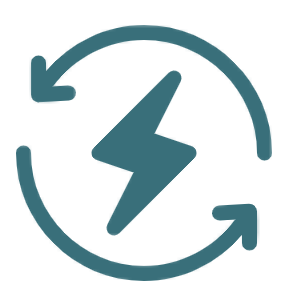 Our Inverter Generators provide high Power Factor electricity when you need it at a lower cost than from the grid. Now that you know how much you could potentially save its time to start saving. Get in contact with us today and watch your bills drop. 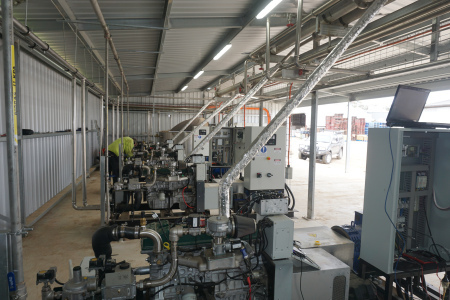 The Inoplex Cogeneration plant was developed in a close collaboration with the Kia-Ora Piggery in Yarrawalla Victoria. Together, the strengths of an inverter based turbine generator were melded with the simplicity and low maintenance cost of a Ford engine. Low cost engine, replaced as required. We have achieved 8,000 running hours. 300 ppm H2S tolerated with biogas dried to ground temperatures. Compatible with an economical biological H2S scrubber. 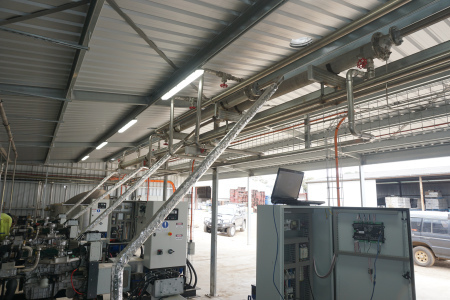 Automatic oil top up system minimises down time and operational costs. Simple, minimal cost maintenance by site staff or local mechanic with low cost service items. The Inoplex CHP Engine can run on a variety of fuels, including Biogas, Natural Gas, LPG and Flare gas. When paired with our Inverter Generator it operates efficiently across a range of engine outputs. Up to 42% electrical efficiency has been achieved.